Nathan Cullen prepares to sign the guestbook at the new Prince Rupert campaign offices. Nathan Cullen opened his Prince Rupert campaign office on Sunday afternoon. Sep. 6, 2015 3:00 p.m. 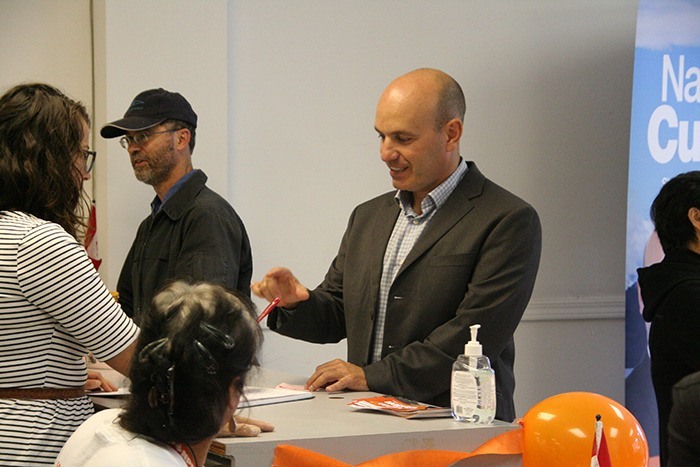 The election campaign season has officially kicked off with the new opening of NDP incumbent MP Nathan Cullen’s office on Sunday. 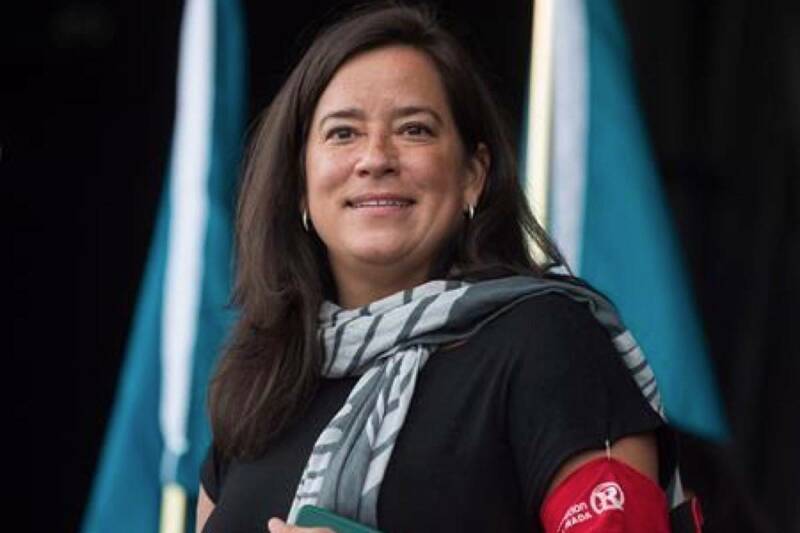 Welcoming a crowd of approximately 25 visitors, Cullen greeted his supporters with handshakes and one-one-one conversations, discussing the upcoming federal election. Guests could sign the guestbook and leave their contact information, many display boards outlined Cullen’s time in office for the past 10 years. Orang Crush soda cans were fittingly on hand as refreshments and cookies, chips and veggies were also available. Anyone looking to drop by Cullen’s campaign offices to volunteer can visit the office at 675 3rd Ave. W.